Bringing strategic insight to growing food and beverage brands. Consumers today are looking for new, creative answers to their food supply – they are thinking about their bodies differently, they are thinking about their children differently. Healthier alternatives are no longer a desire, they are a need. In a highly competitive marketplace, time to market, product fit with the consumer and business best practices are key. View the ways in which we can help you gain access to these key success factors. 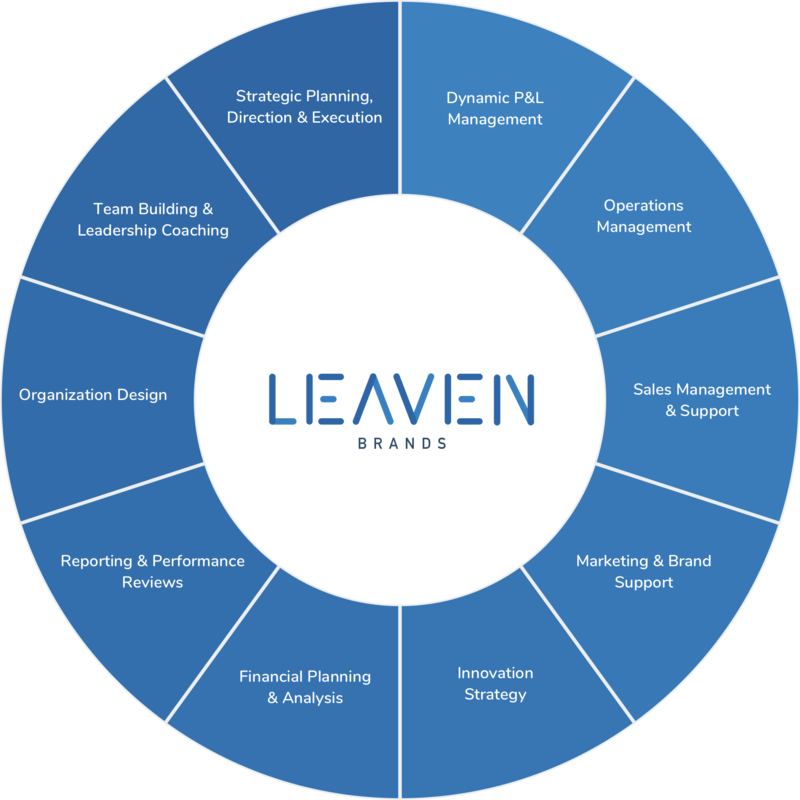 Leaven Brands LLC is an executive advisory that brings strategic insight to emerging food & beverage companies with the goal of accelerating growth and maximizing opportunities. We bridge the gap between ‘potential’ and ‘performance’ by supporting our clients’ innovative thinking with our leadership, vision, and deep industry expertise. We believe in entrepreneurs who are passionate advocates for their brands and have the desire to better our world by crafting products that greatly progress the status quo. Managing Partner and CEO Nick Benz is a seasoned food and beverage leader with long-standing experience in management and development. Nick designs compelling market-facing strategies that originate from a consumer-centric approach and focus on innovative user experiences. Before founding Leaven Brands, Nick was the Director of Jackson Family Wines North Coast direct-to-consumer businesses which include Freemark Abbey Winery, Stonestreet Estate Vineyards, Matanzas Creek Vineyards, Arrowood Vineyard & Winery, Siduri Wines and Copain Wines. He was responsible for the development and execution of long-term strategic plans that drove the financial performance of all DTC channels. Nick built and managed diverse teams that consistently beat industry averages, realizing an annual growth rate of over 30% in his final year at Jackson Family Wines. Nick is also a classically trained chef, previously working with the world-renowned Chef Jean Georges Vongerichten at Perry Street. During his tenure there, Nick was part of the drive team responsible for refining recipes for Jean Georges’ partnership with Starwood Hotels & Resorts. Nick received a BBA from Gonzaga University and a Grand Diploma in Culinary Arts from The French Culinary Institute. Partner and CIO Paul Eschbach is a Michelin star chef with 20 years of professional culinary experience. From start to finish, he has been involved with almost every facet of the hospitality business. 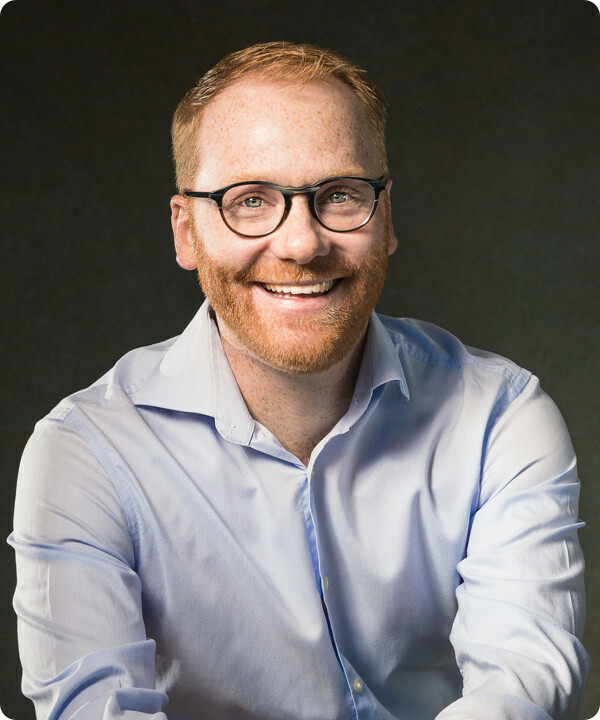 Paul has coached and enabled teams of all levels to create and consistently execute high quality consumer experiences which promote the best possible customer retention and satisfaction. Spending the past five years in Shanghai, Paul oversaw operations for Jean Georges and Three on the Bund Restaurants in China and Hong Kong. Among his many accomplishments during his time there, Paul opened and expanded the Mercato brand as well as the reopened and earned the first Michelin Star for Jean Georges Shanghai in 2018. He built and managed excellent organizations at each award-winning establishment in the Three on the Bund family (Shanghai, Hangzhou, Guangzhou and Hong Kong). Paul worked his way through Jean Georges Restaurants in New York City for nine years. 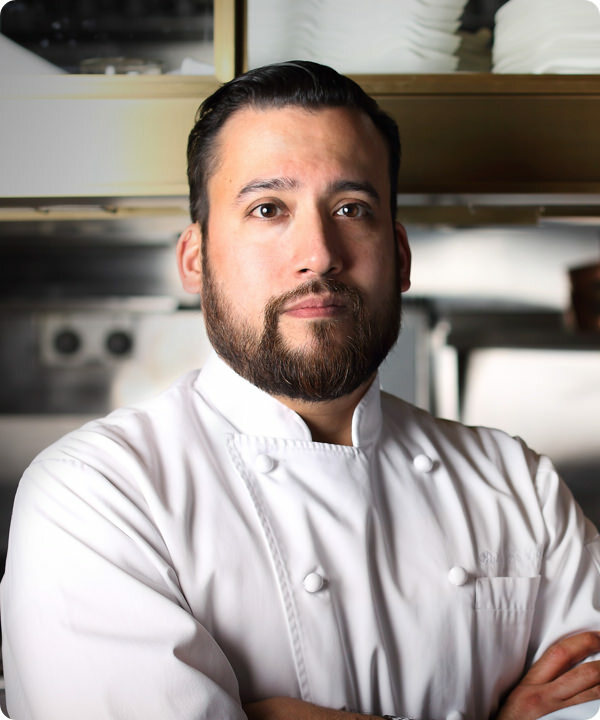 During his time there, he opened 66 and Perry Street Restaurants and served as Executive Sous Chef at Jean Georges before becoming the Executive Chef of the Hermitage Inn and later Hermitage Resort in Vermont. During his four years at Hermitage Resort, he focused on creating a locally sustainable four-season resort, which included a 30 room inn, full-service private homes, country club, pub room, fine dining, and summit venues. Paul received a B.A. in Hospitality Management from the Culinary Institute of America. Thank you! Your submission has been received and we will reach out to you shortly.